Hyster Forklifts are among the toughest lift trucks on earth. Hyster products combine innovative design, industrial-strength components, state-of-the-art manufacturing and testing. 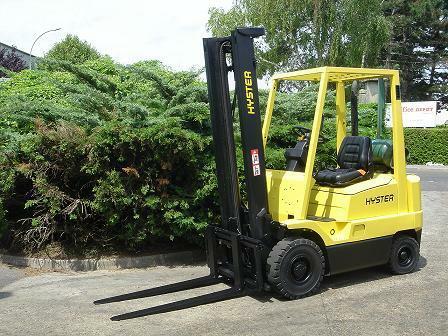 Hyster is a leading provider of forklift trucks and one of the best known names in the industry. Hyster offers a comprehensive range of material handling equipment, from the largest container handlers and reach stackers, to nearly every type and size of industrial forklift truck, to special warehousing equipment.